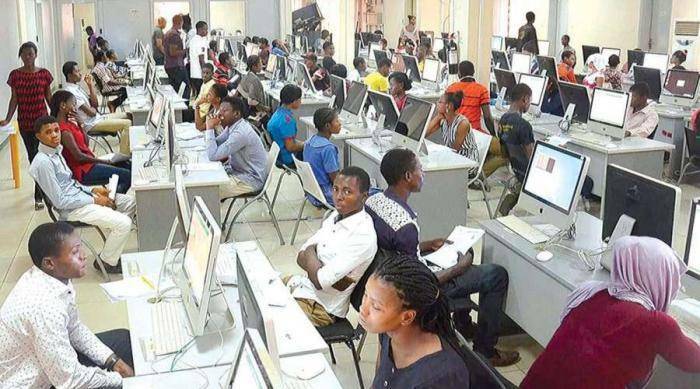 As the much anticipated 2019 JAMB UTME commences tomorrow April 11th, we believed that candidates should be stirred up towards a successful examination. We really hope you've been studying and your mind is well prepared for the task ahead. Because we never hesitate to support and encourage our students in their aspirations, we have created a list of things you should do the day before your exam which will send you into the exam hall ready to succeed. Make effort to eat a decent meal. It’ll make you feel happy and give you a boost that'll get you ready for the next day. Avoid going to bed late the night before the exam so can you give your brain time to rest. The few moments before you go to bed is a wonderful time for memorisation. Learning before you sleep helps improve retention, but be sure not to over do it. Don't read overnight into the day of your examination. Go to bed early, your brain needs to rest for optimum performance tomorrow. Set as many alarms as possible to ensure you wake up on time. You can get a sibling, parent or any family member to wake you up too, if you're still worried about over-sleeping. Just make sure you get to the exam on time. We hope you're familiar with your exam centre by now, as we had ealier advised. Be sure to locate your centre today, before tomorrow's exam. Get to your examination centre on time. Do all you can to be at your venue 30 minutes before your exam. Don’t drink too much water, just a little will be fine. Don't worry about Dehydration, it is not going to be a problem during the exam, but drinking too much water and needing a to go to the toilet every five minutes is. Ensure that your Biometric Verification is done. This is very important. If it is not done, you should ask for it. When in the exam room, sit comfortably and spread out. It’s proven that when we physically make ourselves larger, by spreading our arms or leaning back on the chair, this releases a type of hormone which makes you more confident. Start with a subject you're strong in. Don't waste time on difficult questions, move to the next. All the Best! You'll do great.